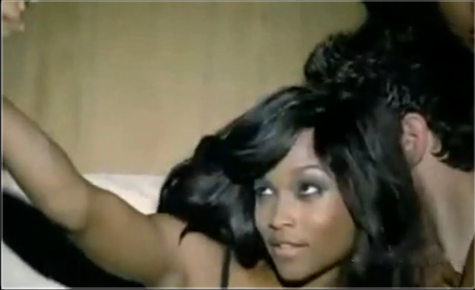 Sundai Love in Taio Cruz’s “Dirty Picture” Music Video (June 2010) | Where are the models of ANTM now? 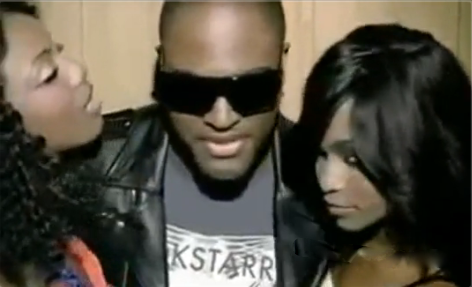 In June of 2010, Cycle 13’s Sundai Love appeared in the music video “Dirty Picture” by Taio Cruz, featuring Ke$ha. Click the link below to watch the video. To learn more about Cycle 13‘s Sundai Love, visit her bio page here.